Are you a true patriot? 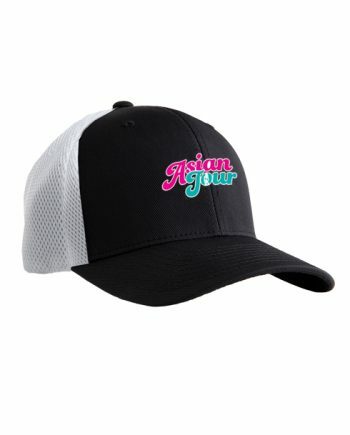 Looking for a stylish way to show off your USA pride? Nothing is hotter than with these 4 Bikini Team hotties! 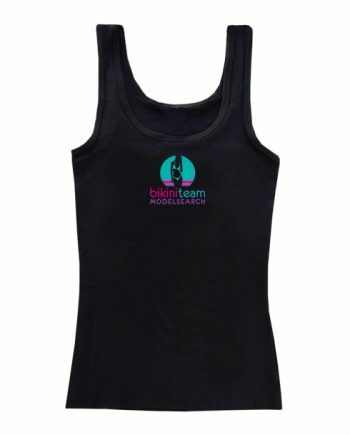 This limited edition Bikini Team T-shirt is comfortable, soft, lightweight, and form-fitting. It’s an ideal staple for any true patriot’s wardrobe!